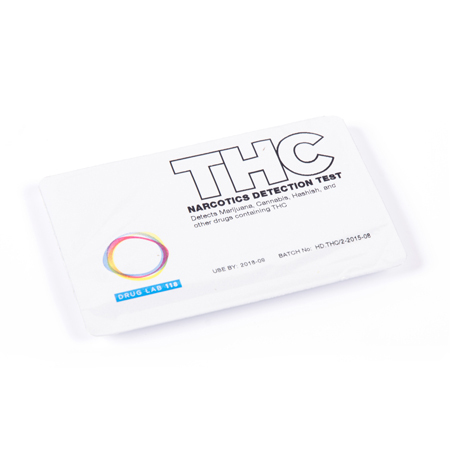 All of the Drug Lab 118 products can assist regular consumers to detect the presence of drugs in multiple environments. 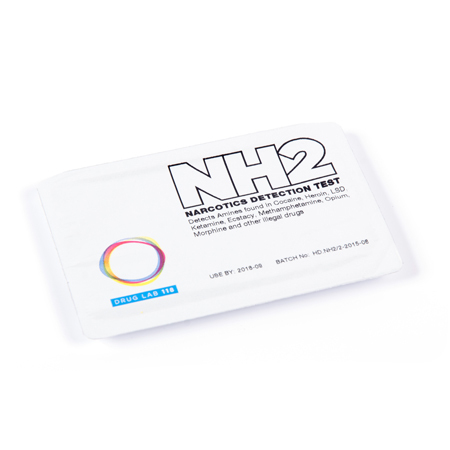 For example, the THC, CCE and the NH2 can assist parents, who suspect members of their family are using drugs, to detect traces of marijuana, cocaine, and other illicit drugs, respectively. Furthermore, drink spiking is a global issue that is on the rise and can effect anyone who goes to a club, bar or party. 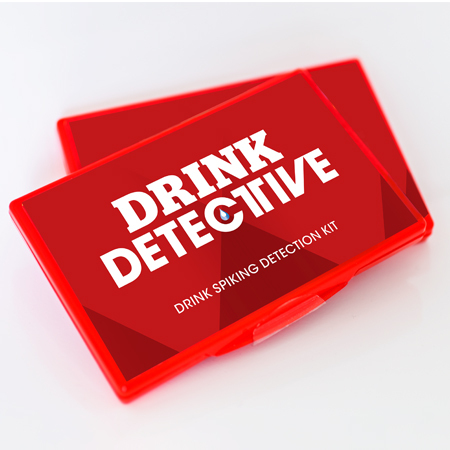 The Drink Detective is currently the only reliable testing product available to consumers that can detect all categories of illicit drugs that are used for drink spiking.